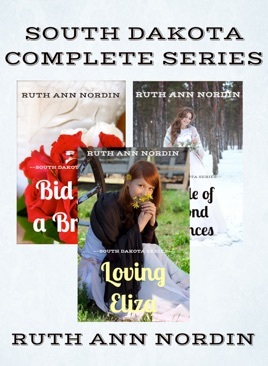 This boxed set contains the complete South Dakota Series by Ruth Ann Nordin. 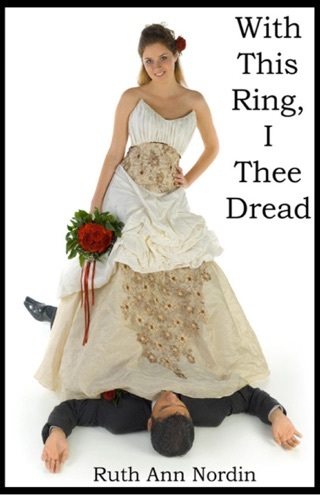 Lucy finds out the man she just married already has a wife, and what’s worse is that he’s trying to sell her to the highest bidder. 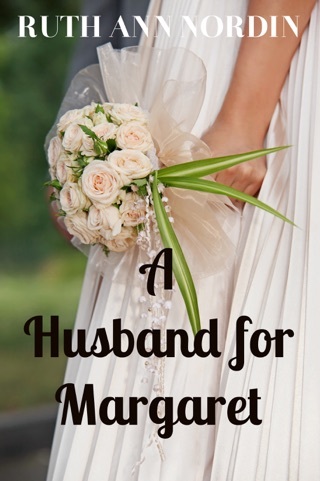 The preacher intervenes and helps her annul her marriage, but he’s aware that Lucy’s week with her bigamist husband might have resulted in a pregnancy. 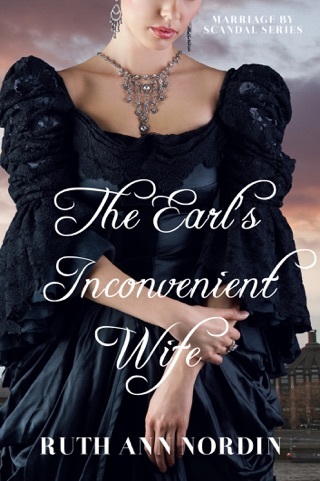 To protect her reputation, he asks Brian Evans to marry her. Brian jumps at the chance and proposes to her. Seeing no other option, Lucy agrees. 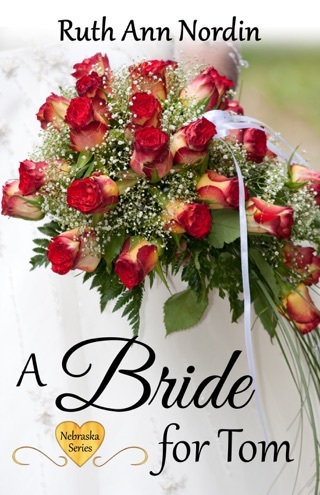 But will Brian have the marriage based on love that he longs for or will he always be Lucy’s convenient husband? 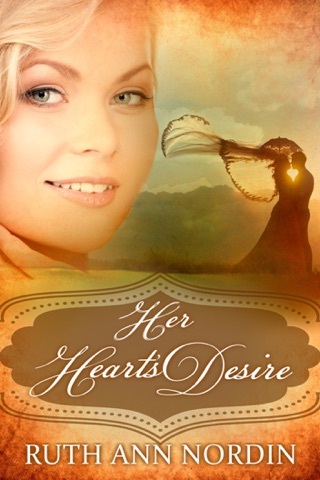 Jeremy Graham made a promise to Rebecca, his wife, that he would never love another woman. 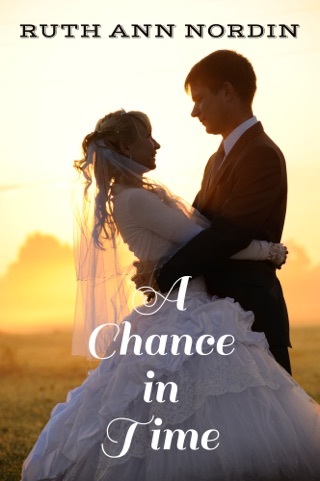 After Rebecca's untimely death, her sister, Jane Syas, is about to be sold into marriage to a disgusting older man who only wants her to warm his bed and to do the chores around his house. Jeremy can't bring himself to stand idly by while her brother makes such an arrangement. Not only does he feel duty-bound to protect Rebecca’s younger sister, but Jane's always been a friend in whom he could confide in. So he steps in to give her his name and his home, with the understanding that this is only a marriage of convenience. Love will never factor into the equation.